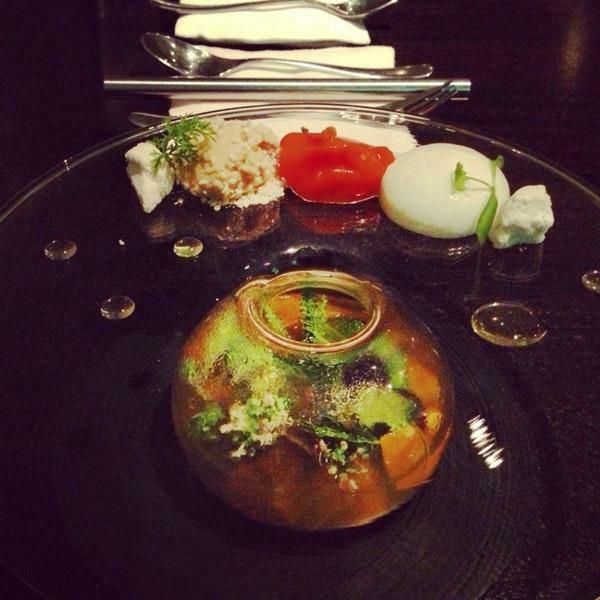 If you are fond of Molecular Gastronomy cuisine, come to this restaurant. That's a nice idea to order mouthwatering broth, sandwiches and chicken leg. 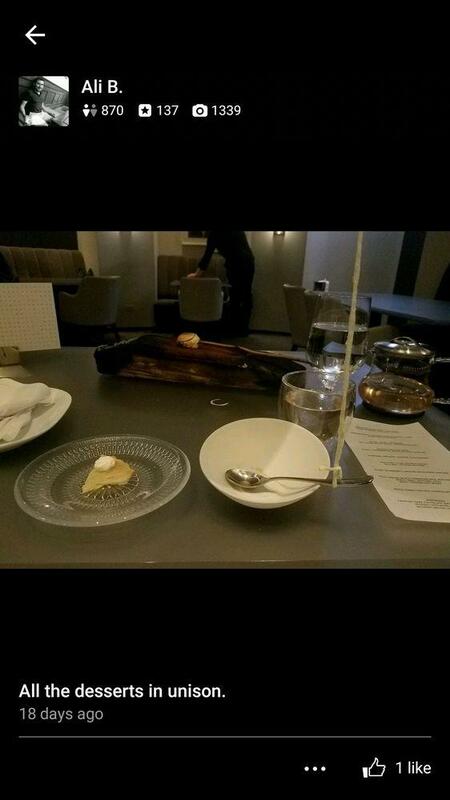 Try nicely cooked banana split, apple pie and meringues at Alinea. A lot of visitors order good chardonnay, champagne or beer. Most likely, you'll return to this place later to degust delicious thai tea, juice or espresso. Visit this spot to celebrate an anniversary, wedding or a birthday party. A lot of guests point out that the staff is gracious at this place. If you want to experience fabulous service, you should go to this restaurant. Prices are attractive, and the menu is worth every penny. The divine decor and pretty atmosphere let clients feel relaxed here. It's a three-star Michelin restaurant that is worth a special trip. Alinea is exceptional. One of the best experiences I have had dining. From the food to the staff it was wonderful. Before you go I recommend watching the Netflix show Chef's Table about the lead Chef of Alineas Grant Achatz. It tells a story about his life as a chef and how he created his interesting dishes at Alinea. It is hard to get a reservations, they open spots 2 months at a time in the beginning of each month. Usually weekends book within a few hours so if you can get a spot, I recommend grabbing it, however you have to pay up front and no refunds so make sure you can go! Okay. Obviously this place is amazing. The food, the environment, the service- there's a reason this place is rated so high and is priced so high!!!! I will say the end is a bit hazy because they give you SO MUCH WINE haha. You have different wines paired with each course so you have to pace yourself. If you have the money, go. It's an experience you won't soon forget!!! !